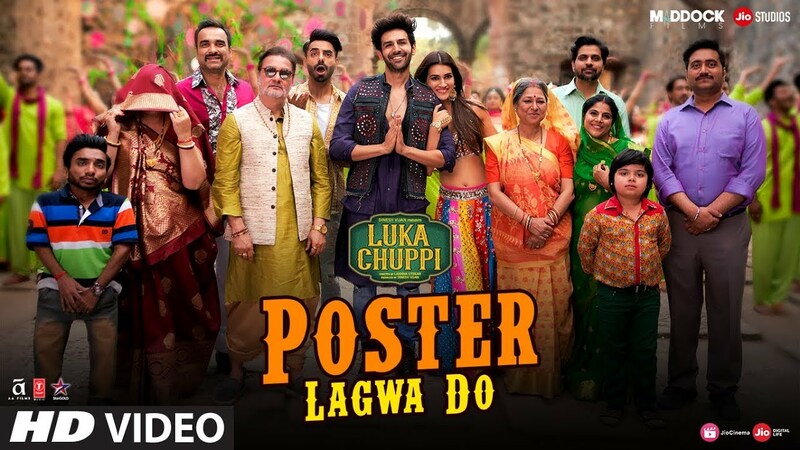 Check out Poster Lagwa Do Song from LikaLChuppi ft Kartik Aaryan, Kriti Sanon and directed by Laxman Utekar. 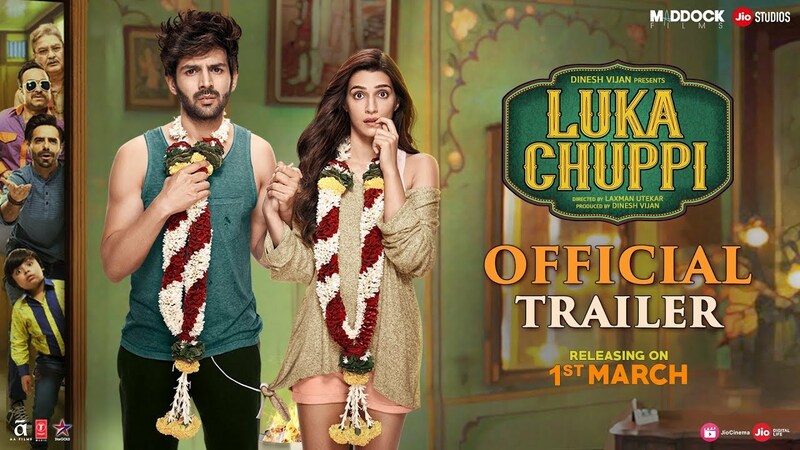 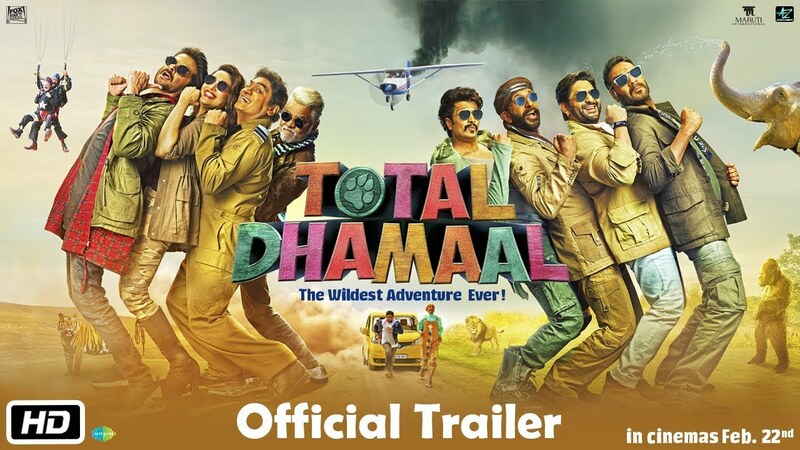 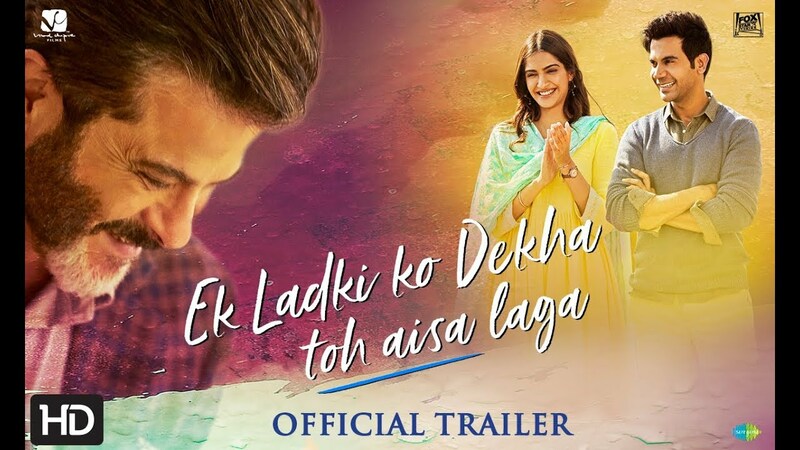 Check out Luka Chuppi Official Trailer starring Kartik Aaryan, Kriti Sanon and directed by Laxman Utekar. 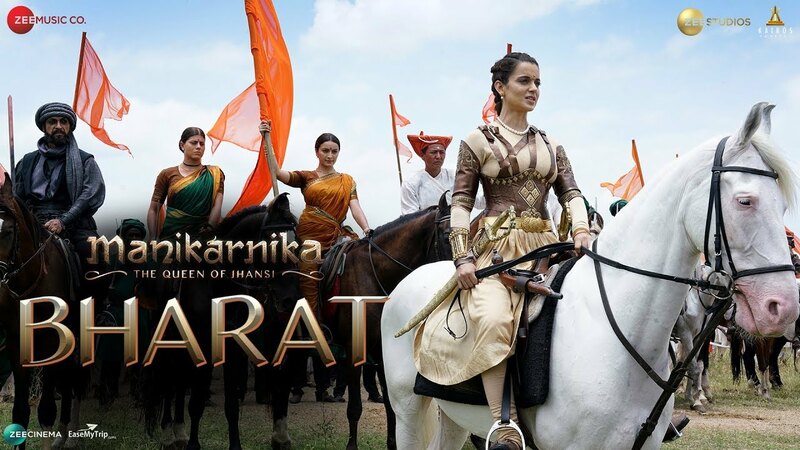 Check out Bharat Song from Manikarnika ft Kangana Ranaut and directed by Radha Krishna Jagarlamudi and Kangana Ranaut. 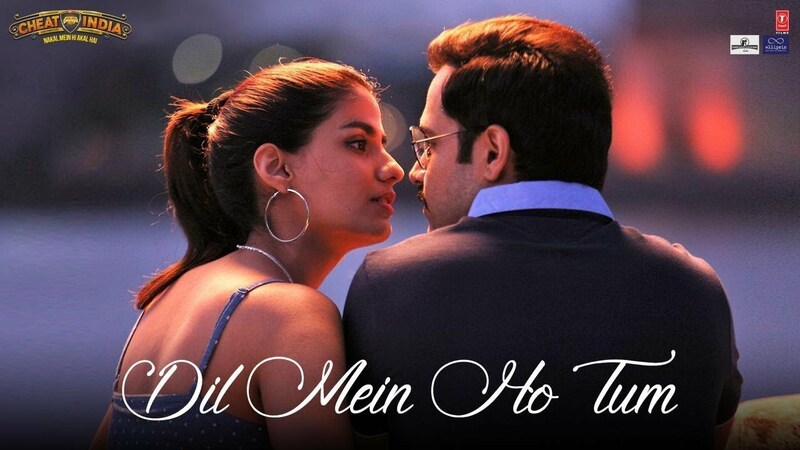 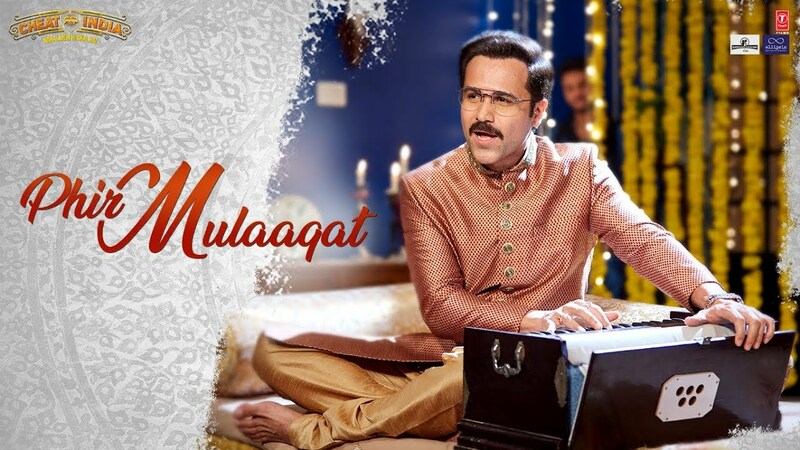 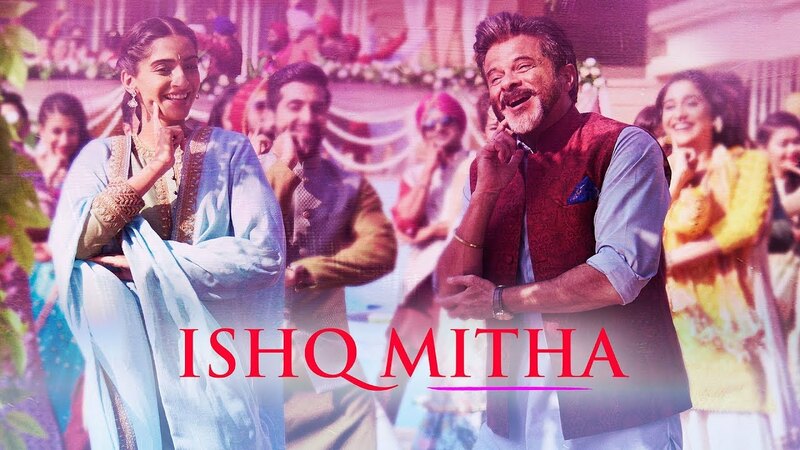 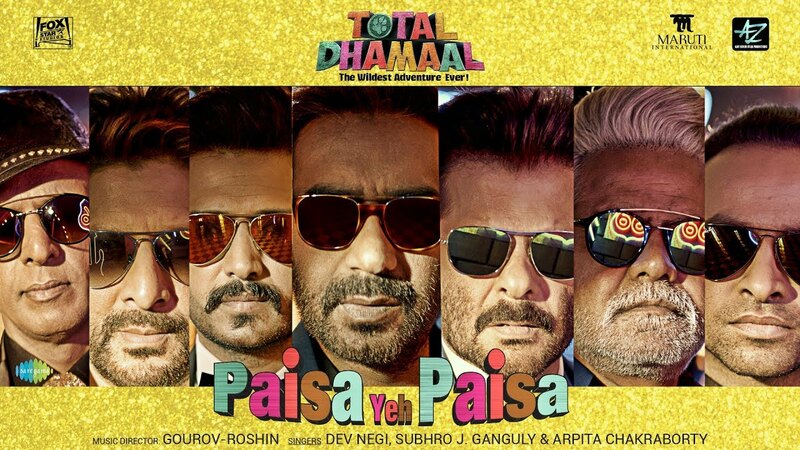 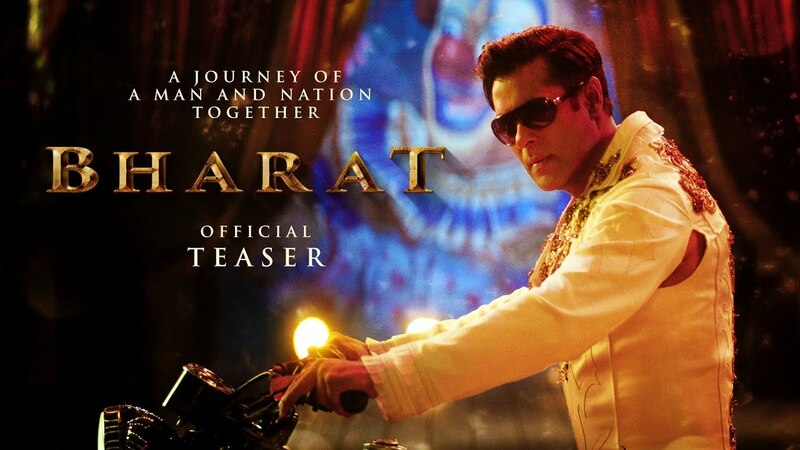 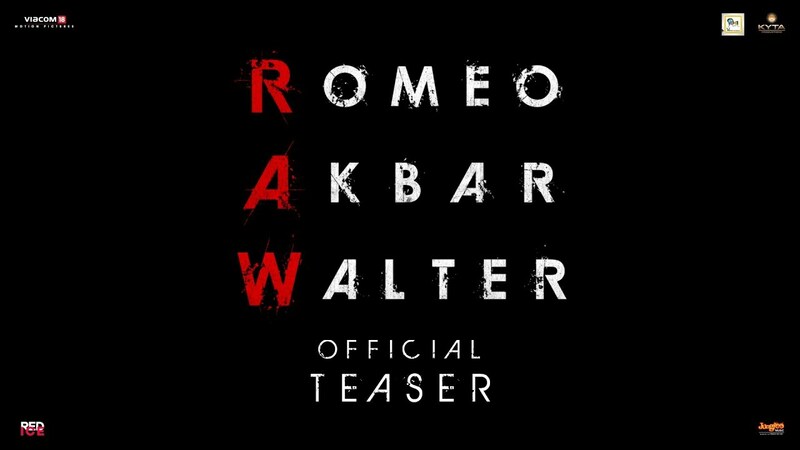 Check out Phir Mulaqaat Song from Cheat India ft Emraan Hashmi and directed by Sainik Sen. 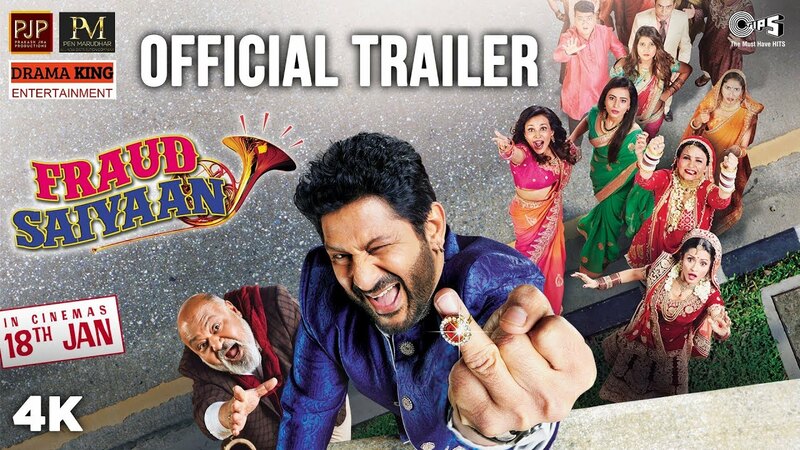 Check out Fraud Saiyaan starring Arshad Warsi, Saurabh Shukla and directed by Saurabh Shrivastava. 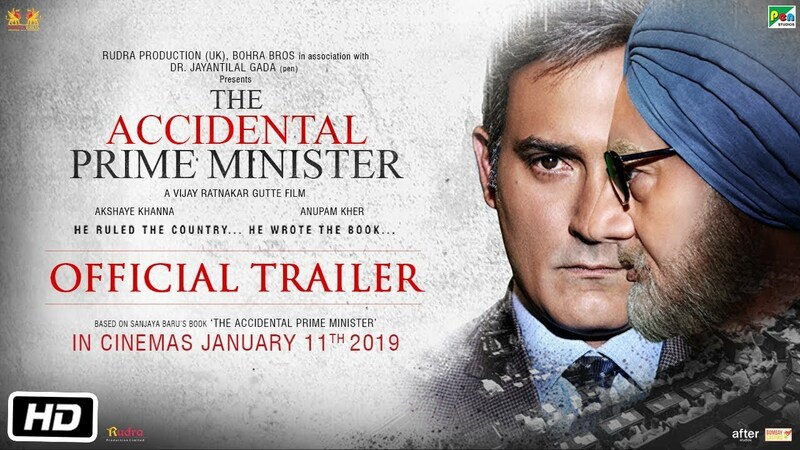 Check out Accidental Prime Minister Official Trailer starring Anupam Kher, Akshaye Khanna and directed by Vijay Ratnakar Gutte. 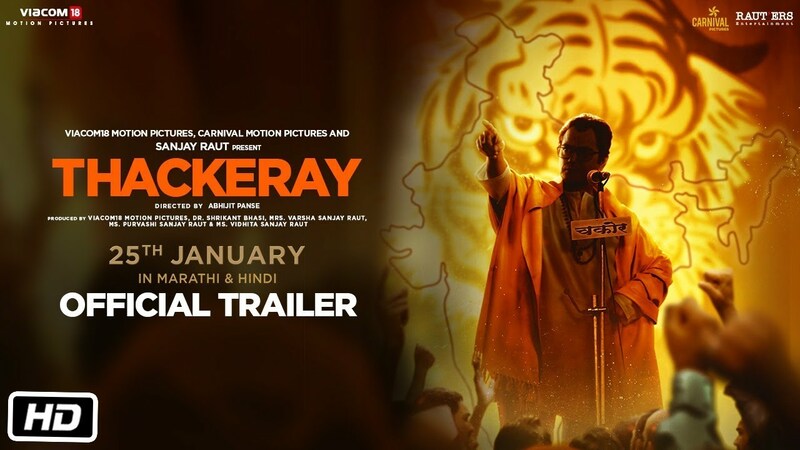 Check out Thackeray Official Trailer starring Nawazuddin Siddiqui, Amrita Rao and directed by Abhijit Panse. 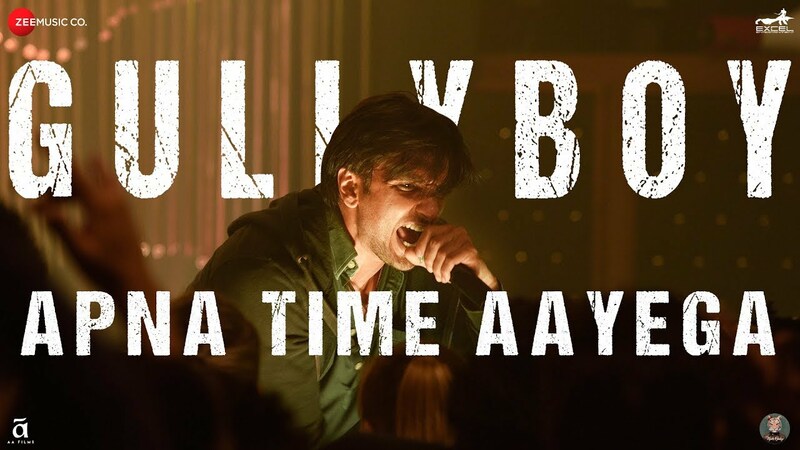 Check out Aala Re Aala Song from Simmba ft Ranveer Singh and directed by Rohit Shetty.